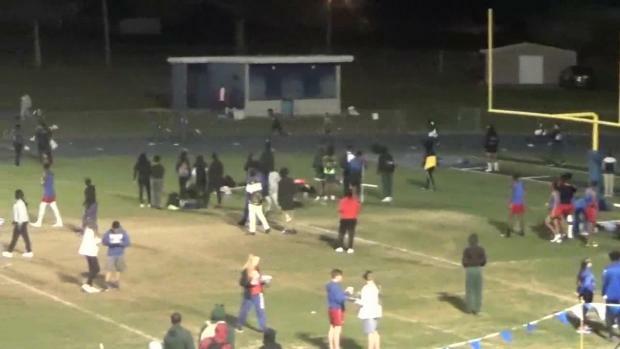 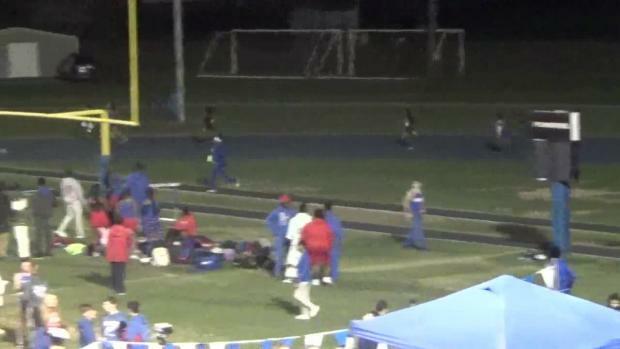 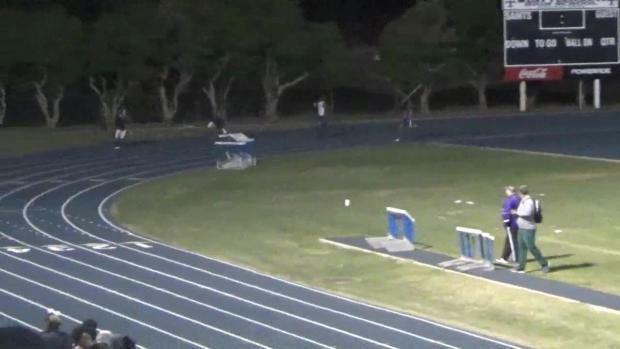 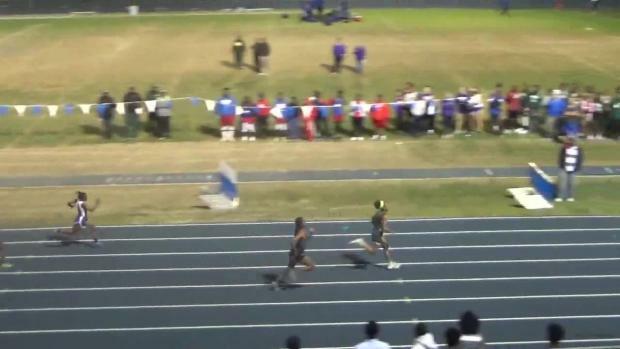 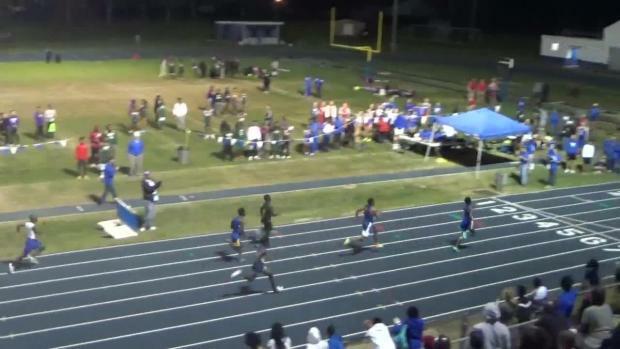 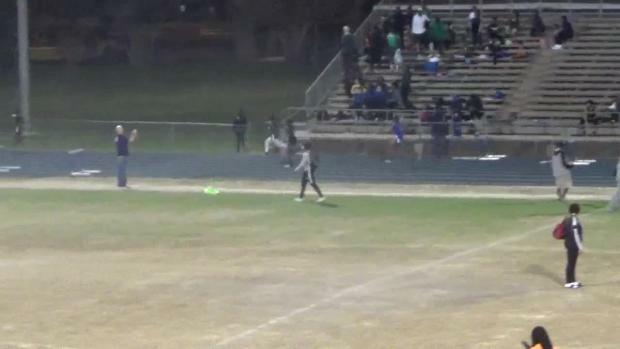 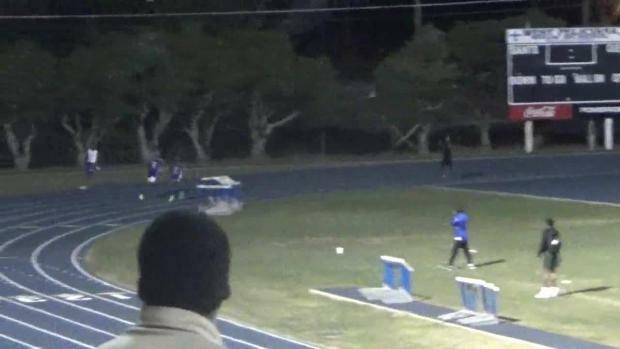 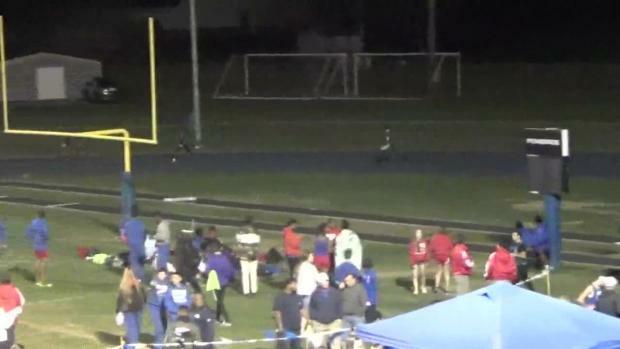 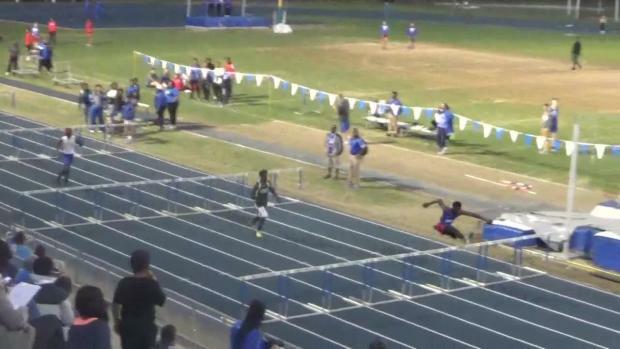 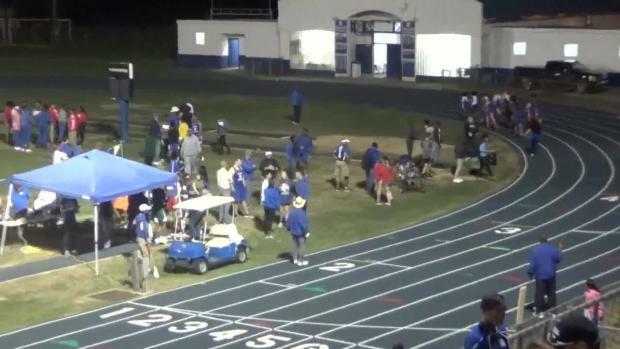 Watch Sean Burrell's US #2 46.65 400 to kick off his 2018 outdoor season at the West Feliciana Saints Relays. 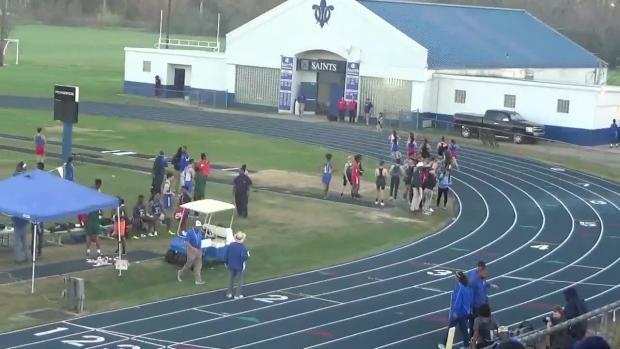 Check out photos by Jacqueline Burrell from one of the first outdoor meets of the season in Lousiaian. 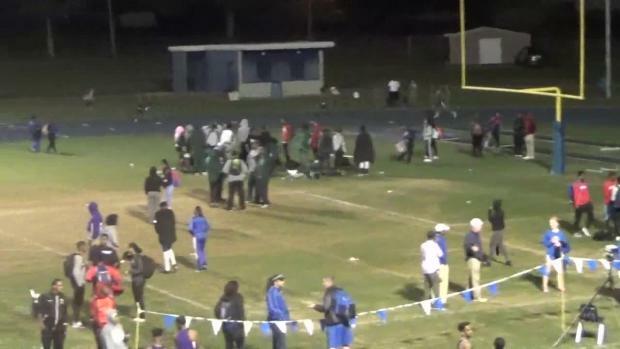 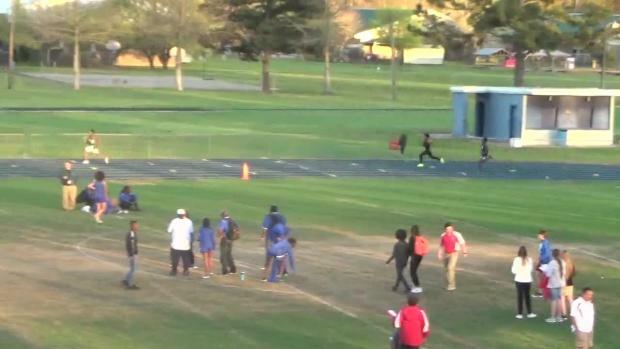 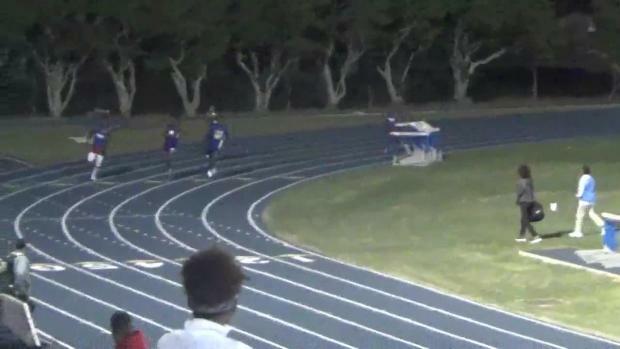 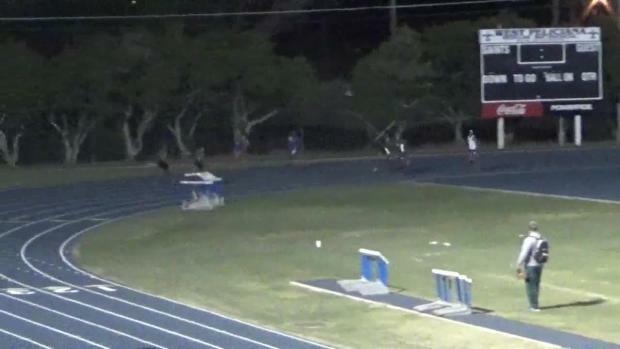 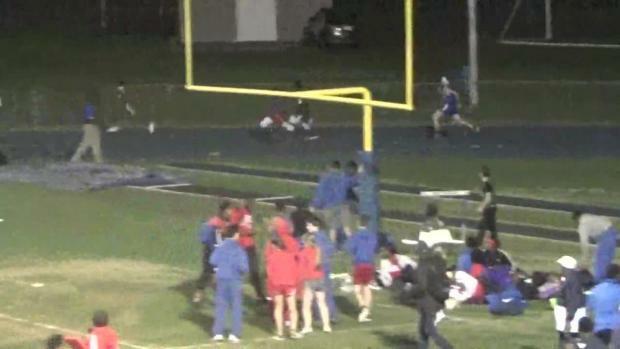 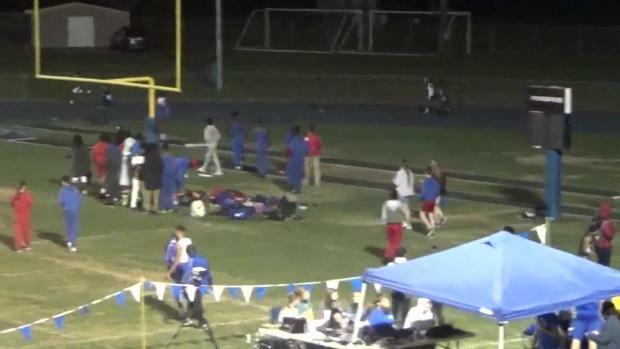 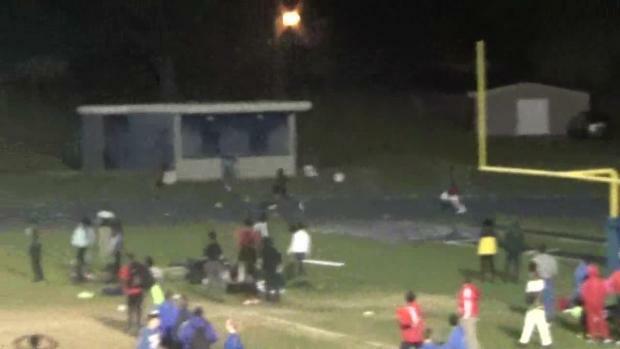 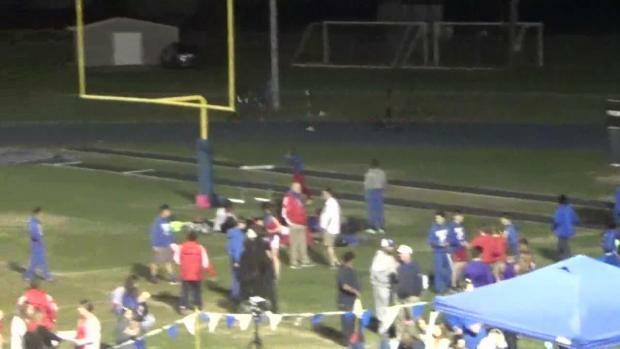 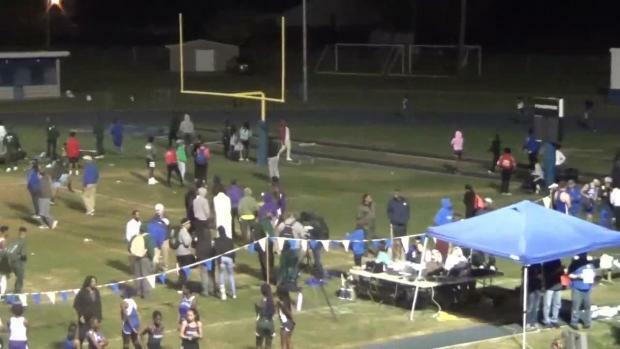 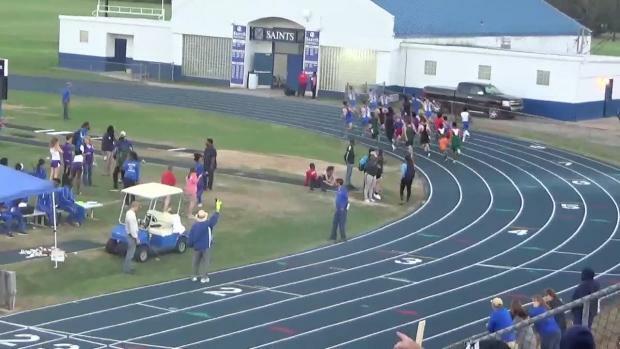 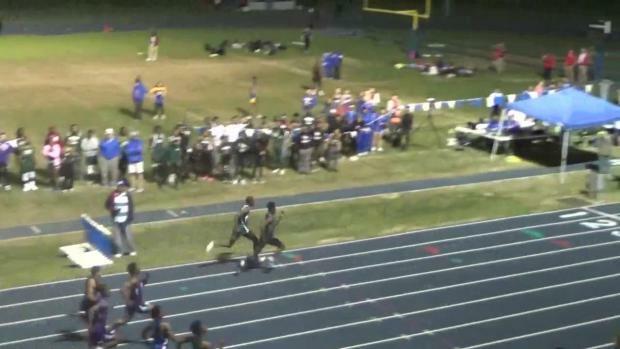 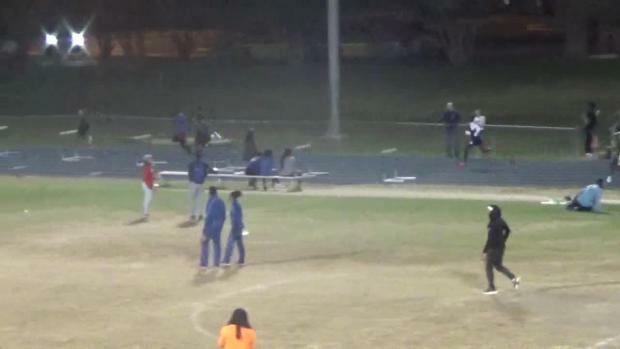 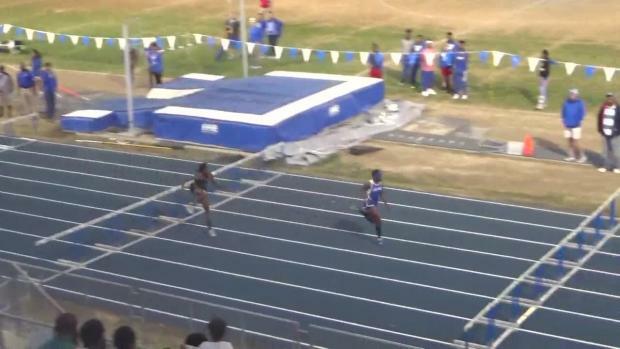 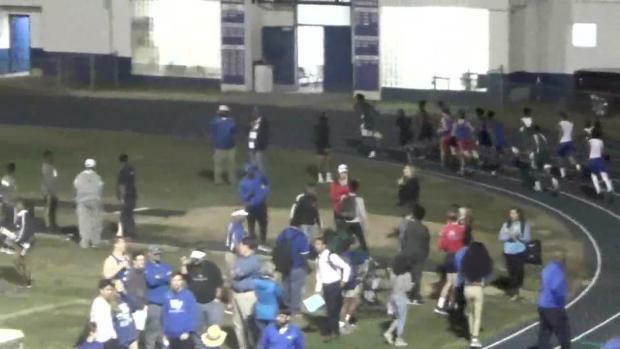 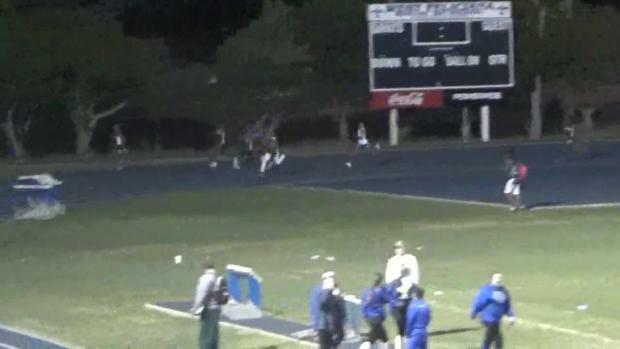 Watch race videos from the West Feliciana Saints Relays on Friday, March 2nd.